Home » Inca Trail Stories » An Overall Great Experience! 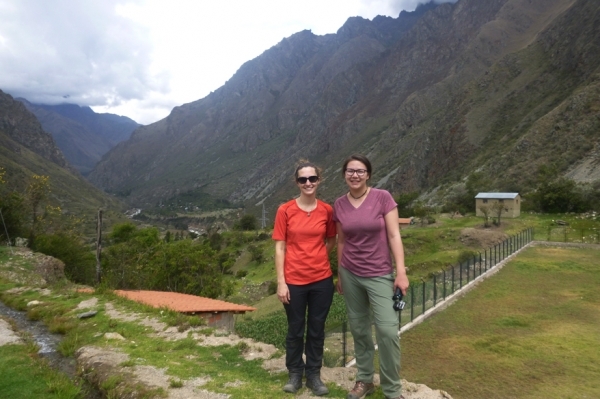 As a hiker that didn't have much experience with multi-day hikes, Inca Trail Reservations was a great service for hiking the Inca trail. The guides were very friendly, knowledgeable and helpful. 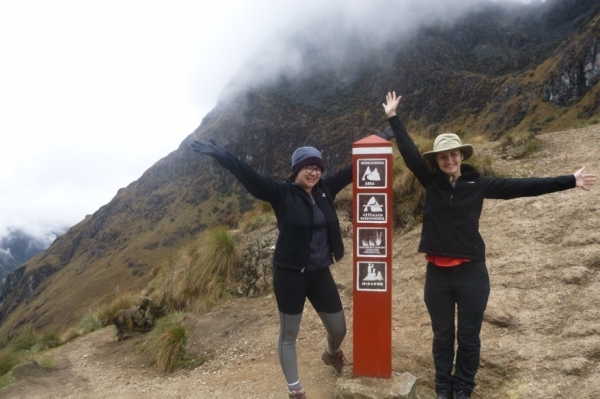 I love how our group was small (ten hikers) with ten porters. It really made it feel like we were a family for the four day hike. Having two guides for the ten of us also really made it a special experience. At one point altitude sickness got a hold of me and the guide was right there to help me through it so I was still able to finish the day. The food was excellent and plentiful, which is very impórtant after such long days of hiking. 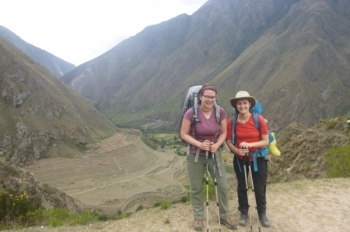 I would definitely recommend Inca Trail Reservations for anyone looking to experience the Inca trail and get magificent views of Machu Picchu and much more!